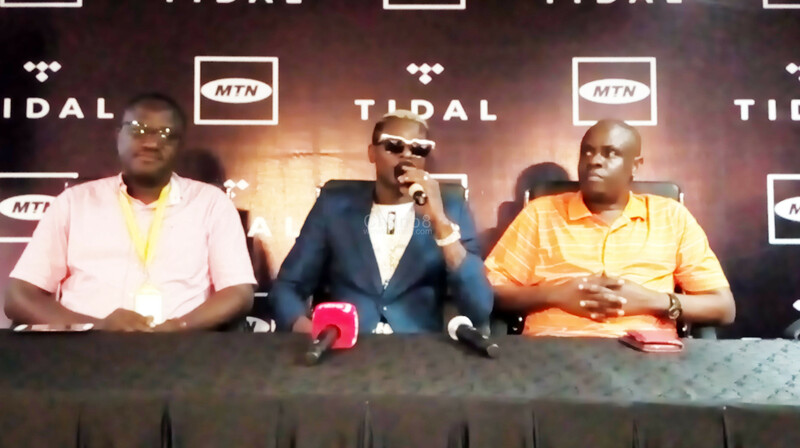 MTN Uganda under their music flagship platform Tidal this afternoon announced they have come on board to sponsor Jose Chameleone’s Legend Saba Concert as part of the activities to celebrate 20 years in the telecom market. 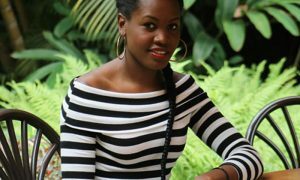 This announcement was made this afternoon at MTN Headquarters in Kampala. The concert scheduled for this Friday 7th December at Lugogo Cricket Oval, will also mark 20 years for the music legend in the industry as he celebrates his birthday. 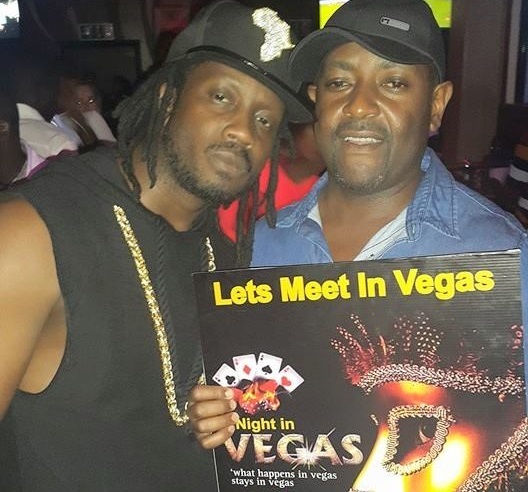 MTN’s James Ssemfuma said MTN has come on board to celebrate with Chameleone and reward him for being their number 1 artiste on our platforms like Tidal. 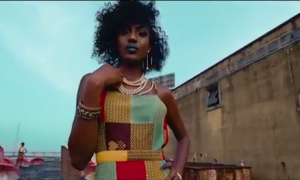 “This is to say thank you to Jose Chameleone”. He said. Events promoter Balaam Barugahara who is the main organizer of the event said that he is going to put up the best event ever and has imported state-of- the-art equipment to make sure things run smoothly. 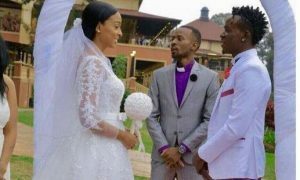 He even bragged that, he bought special stadium microphones customized for Chameleone at his request to give the best sound. 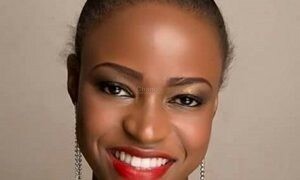 “We are going to use this chance to launch our FM radio station Radio4 on Friday and we are going to get exemption permit from His Excellency (President Yoweri Museveni) to make sure we roll the party till 3: 00AM”. Balaam Added. 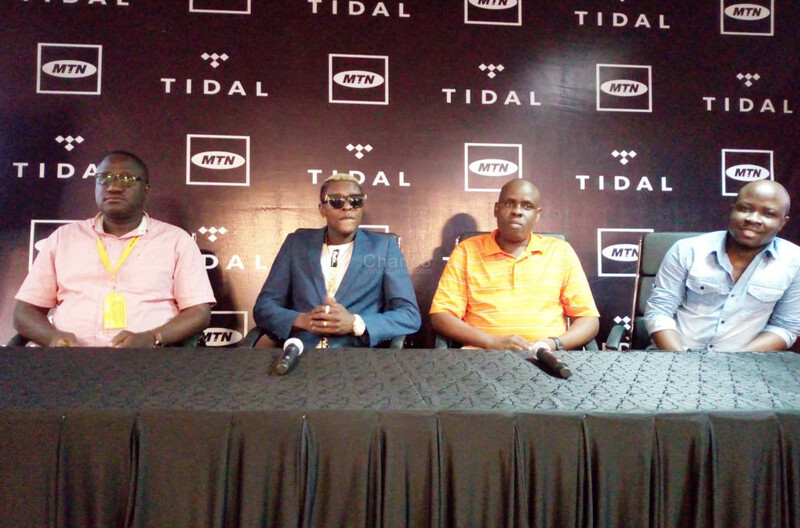 Jose Chameleone Balaam and the sponsors representatives from MTN and Tidal. 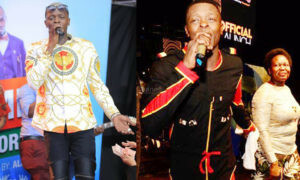 “This is because is a Jose Chameleone show and I have over 300 songs which need more time and in fact the time will not be enough to perform all songs but I will try my best to perform the top songs” He said. 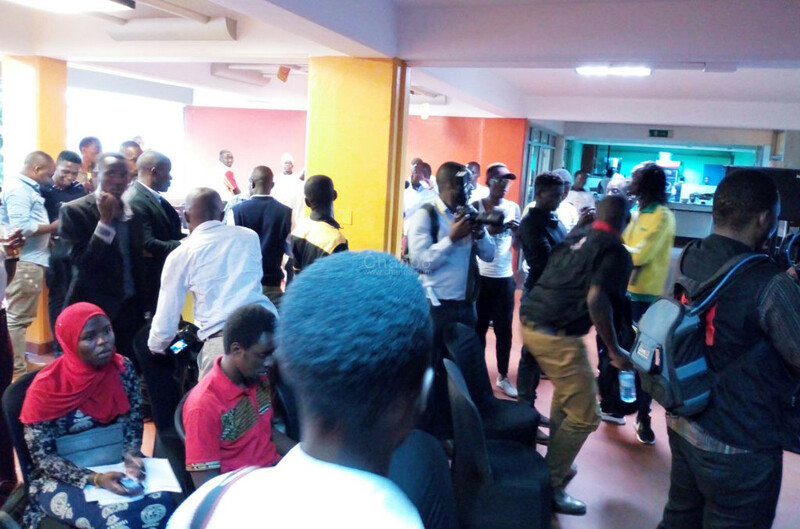 When this reporter asked Chameleone why he named the concert ‘Saba Saba’ instead of say ‘Mateka Concert’ as is usually the case, he explained that the name has some important history attached to it. Many journalists turned up for the press briefing this afternoon at MTN Headquarters.